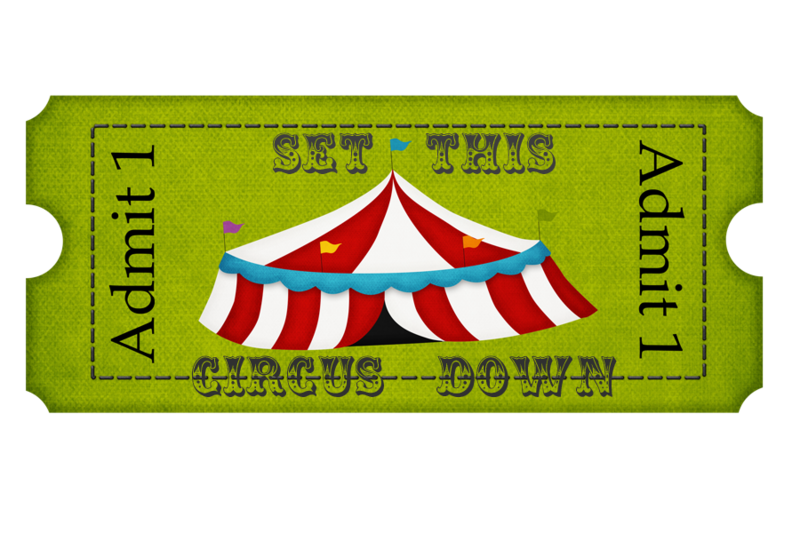 Set this Circus Down is a new blog & there is a new blog linky party going on over there. If you are interested in finding some fabulous new blogs to read you should definitely head over. 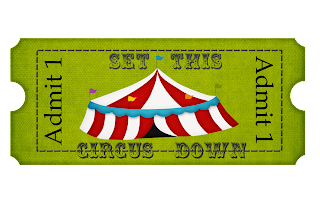 If you have a new blog you should link up. Oh yeah, I nearly forgot....not only can you find great new blogs but you could win a $25 gift certificate to Amazon! I was wondering who else has had problems with getting your guided reading groups settled it. It seems like half the time when we switch groups someone needs something, a computer shuts down, or one of my group members takes just a minute longer than the rest to get to the table. It used to be that I lost a minute or two of time at the start of my groups while my group waited for me or one of the group members. Not now! Last year I got an idea that worked wonderfully and I wanted to share it with all the amazing teachers in blogland. If everyone is ready I set a timer for 1 minute. If not the students just start and we stop once everyone is ready. They use the magnifying glass to find the words and write as many of them as they can on their whiteboards. When time is up they erase their board with the back side of the bee, put the materials back, and get out the special pencils, erasers, and sticky notes instead. Then we set the purpose for reading and get started with reading group. They take notes, write words with our word pattern, or answer a question on the sticky note after reading. Those that don't get to the sticky note may simply share orally when the others read their response. I would love to hear any tips you have about running your guided reading groups. Leave a comment if you have any ideas, tips or tricks or if you have a blog you can join the linky party. Also, I am just 2 follows short of 20. 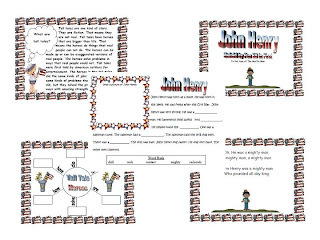 When I hit 20 I will be posting some materials I made about the tall tale of John Henry. So if you don't follow already I would love for you to start. Little Miss Kindergarten is hosting a linky party on transitions. She talks about using music as a tool for transitions which is something I have done many times with great results. I loved her idea of making a play list in order of your daily transitions. Awesome idea! You should check out her post. I recently posted a song that I made up. It goes to the tune of Frere Jaques and I use it for transitioning to the rug. I am reposting that here and sharing a few other tips. I usually sing this at least twice and will announce the last round before starting it. Sometimes, I will still have a straggling student. When that happens I will directly ask that student to come to the rug and then I will slowly count up from zero. The number I get to is how many times that student and I will practice the procedure later. 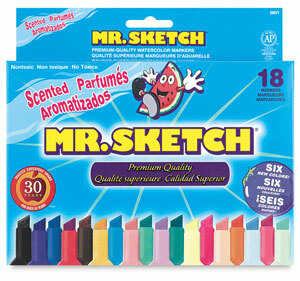 This has always solved my problem with students waiting until the last second to start wrapping up there activity. Another tip for transitions is having some sort of call and response. This year I used a clapping pattern. I would clap a beat. The class would repeat it. Everyone would catch on quickly that I needed their attention without me having to raise my voice. Another tip is to teach the kids that when you give directions they cannot start until you give an end signal. For example, I might tell the kids that I want them to get their books out and open them up to page 29. Then I would say, "go ahead" before they begin. That way everyone hears all of the directions. I also would remind students (while pointing at my eyes, ears, & mouth) that I wanted to see their eyes on me, their ears listening, and their mouths closed prior to giving directions. My last tip would be to play a little game. In the halls we play Quiet Mouse when we are waiting. To play this game you pick one student who is doing the right thing to be quiet mouse. That student gets out of line and looks for the quietest person to choose as the next quiet mouse. I wanted to share with you all a few tips and tricks that I have used while teaching. Some of them are probably familiar to you already. 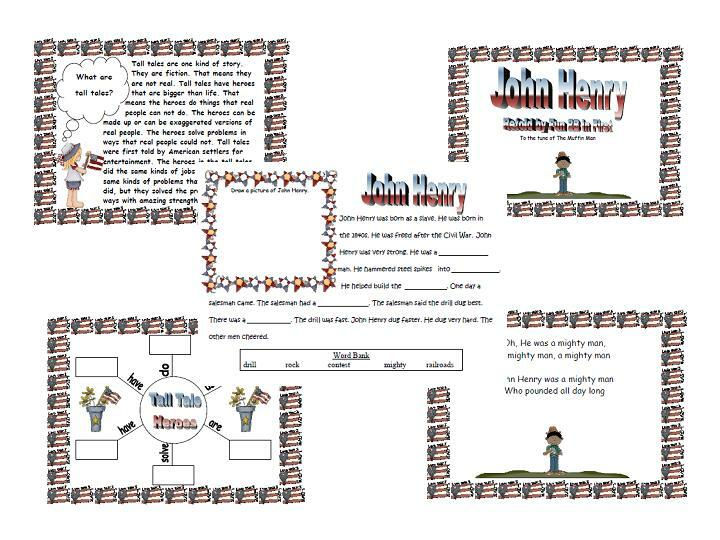 I am working on a Tall Tales Unit and will post the first set of materials for John Henry as a freebie when I get 20 followers. So if you are interested please be sure to follow me. Also, I will be sharing some tips for handling the transitions when you are doing guided reading groups soon. Stay tuned and thanks for checking out my blog. Spelling City is a wonderful free tool (you can also upgrade for a fee). Check it out. You can put in your spelling list for the class, or if you have different lists then you can have several lists. The students search for your name and then see a listing of all of your lists and can select from it. 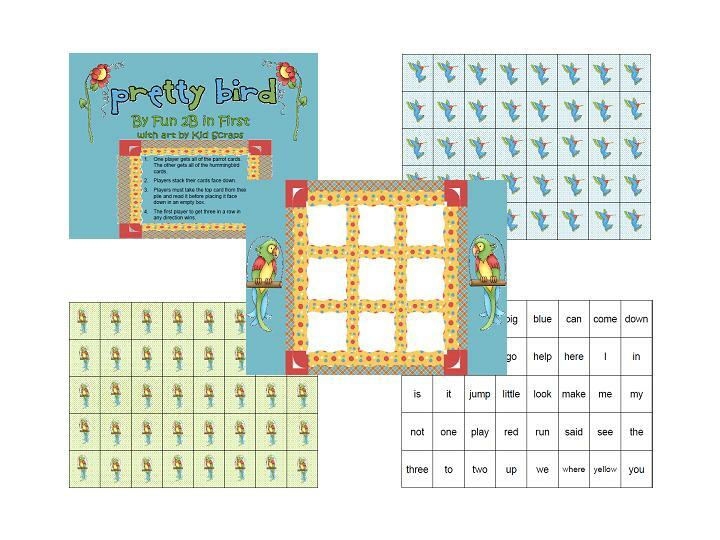 Students can then play games with the selected words, study them, or even take a test (which can be electronically scored and printed out.) You can also use the test option for just the students who test out of your weekly list to save yourself from giving multiple tests or for students who were absent during the test. 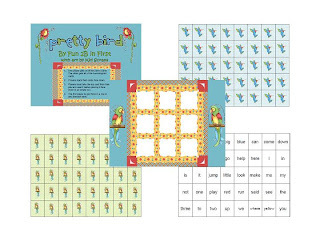 The site has audio and so it is able to read both the word and a sentence for each word to the children. Electrical tape....Love it! 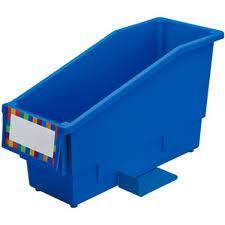 I use this to divide my whiteboard. It peels off so much easier than other tapes. I also use it to make two Xs on the floor by my back table. I teach the students that if I am working with a group and they need help (after asking 3) they may stand on the X and wait for me. I see them easily there and don't have to get up to address them. I also teach them that only one person can be on the X and that if someone is there they must wait until the X is empty. I also insist that students on the X are silent. This keeps the other students from sitting with their hand up not working and keeps me from having a line of students waiting on me. These are my first two products for sale (not freebies) on my TPT store. The first is a tic-tac-toe style partner game for practicing the pre-primer Dolch words. 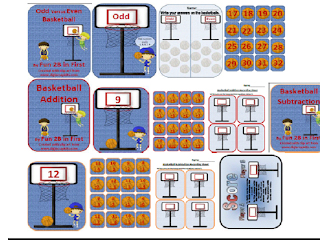 The second is my Basketball Math Activities Pack. It is 50 pages and includes 4 games! The games cover odd & even, addition facts, subtraction facts, and comparing numbers. I am going to give them away to the first person who leaves a comment on this post. They will be sent as PDF files. So if you are the first person to leave a comment, please email me at Fun2BinFirst@gmail.com after you leave a comment. Also, comments do not show up immediately. One of the awesome blogs I stalk, Really Roper is hosting a wish list linky party. I wanted to share a few of the things I would love to have in my classroom with you all. I have dreamed of having student book boxes for several years now. This is one item on my wish list that I am planning on purchasing this year & I have to say I am super excited about it. I would love to have a rug like this. I LOVE the squares. My kids this year had no awareness of personal space and I think the squares would help with that. 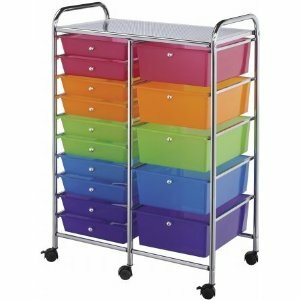 I LOVE this cart too. It would be an awesome way to store work stations, group materials, etc. I can think of so many ways I could use this. 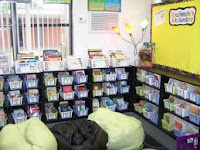 While I have a classroom library, it is not nearly as organized or extensive as this one. I love books! One lucky school in my district got one of these for the media center. My daughter got to play on it and it was amazing. Oh the possibilities. I borrowed a set from another teacher last year & I really want my own set. I will probably be making a trip to Lowe's or Home Depot this summer to get some shower board cut. 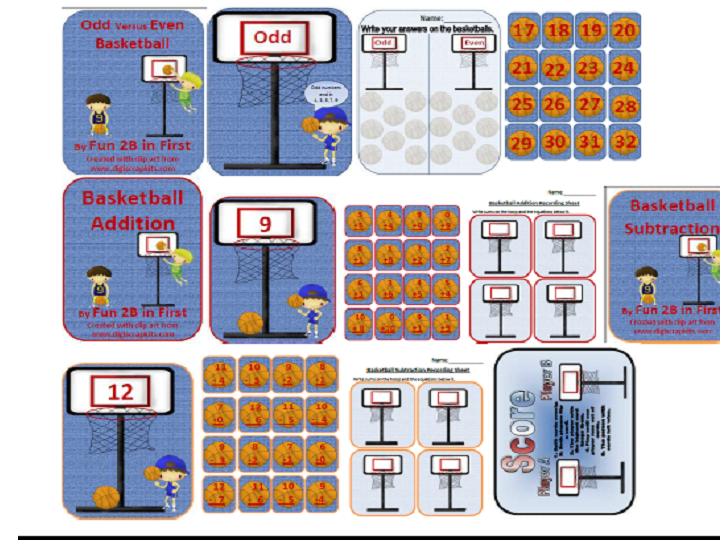 I created this file today for my classroom when I teach addition with sums up to 12. It is one of our first math units and we continue working toward fluency with basic facts all year. 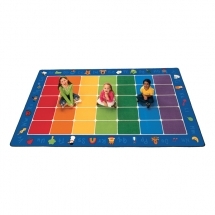 You will need two dice and each player will also need a mat and 12 counting chips or other small manipulatives. Players roll the dice, and the totals, and cover up the sum. If the sum is already covered the player's turn is done. The first person to cover their board wins. This can be played with as few as two players or in a small group. I hope you enjoy this freebie. I am posting this in Google Docs. Please let me know if it works.